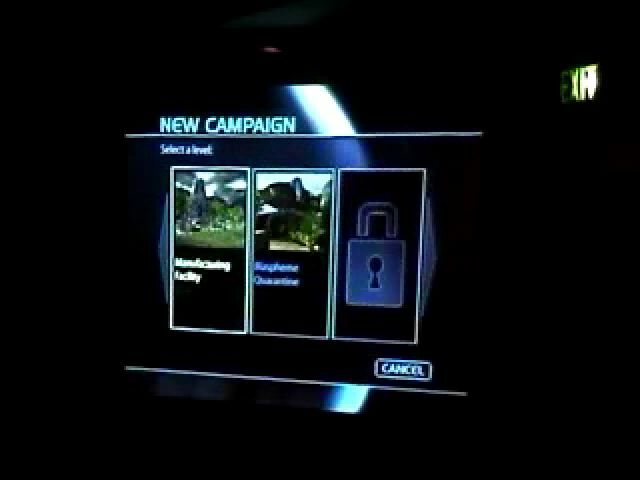 Not quite story points, yet not eggs (for the most part), the items listed here compose the known tips of the hat, references, and allusions to Marathon found within the Halo universe. The HUD Radar: 15 metres of danger! Rampancy: "The Chief's gone rampant", Cortana feeling larger in the Chief's mind upon returning from Halo's computers, etc. Race Roles: Pfhor/Covenant, S'pht/Engineers, Jjaro/Forerunner, Durandal/Cortana, etc. If you find other Marathon-esque symbols in the real world, check here and here. If you stumble upon anything else in your travels, please let us know.